You are excited about your friend becoming a new Grandma and want to express your happiness for her. 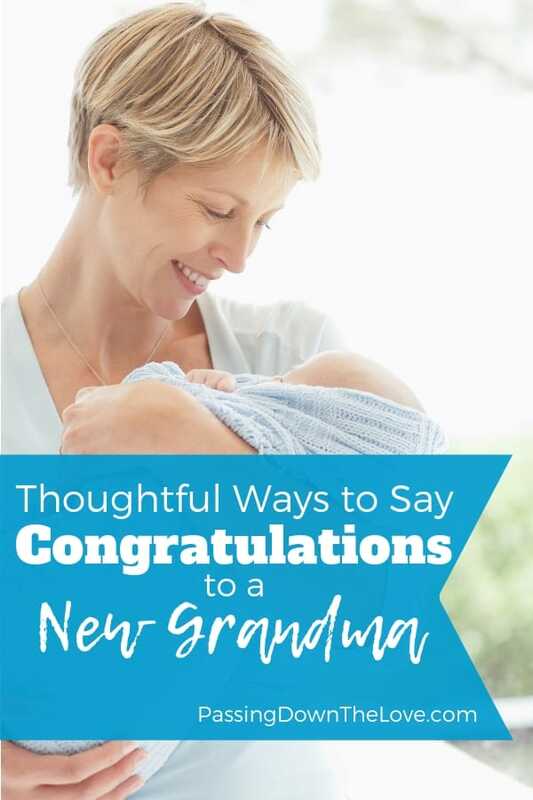 Here are some thoughtful ways to say “Congratulations, Grandma” to someone who is becoming a first-time Grandmother. This is a good place to start. Let her know that you’re happy and excited and share your wishes for a happy, healthy baby by sending her a text. You can also text your congratulations when the baby is born. AFTER, and I say ONLY AFTER the baby’s parents have had an opportunity to make an announcement on Facebook, you can express your congratulations to the new Grandmother. This is not your show and it’s not Grandma’s show. It is the parents who should be making any announcements about this coming event. And when the baby actually arrives, again, refrain from mentioning the new baby until the parents have spoken. You don’t want to step on toes or take the thrill away from the parents. This is a safe way to send your Congratulations, Grandma message. It is personal, directed only at the new Grandmother, and gives you an opportunity to share your feelings in a special way. It feels good to leave the discipline to the parents and enjoy the cuddle and play time with this little person. You will actually get to appreciate moments you didn’t have time to notice in your busyness as a parent. Enjoy spoiling them and then sending them home. We are so excited to hear you’re becoming a Grandmother! We know you must be thrilled. Sending all my love and happiness to you and your growing family. I remember when I became a Grandmother for the first time. I’m so excited that you have this privilege, too. Tell her she will be an awesome Grandmother. Congratulations, Grandma. This baby is so lucky to have a wonderful person like you for their Grandmother. I can see you now. Reading, playing and having fun with this little one. You’ll be the best Grandma ever! 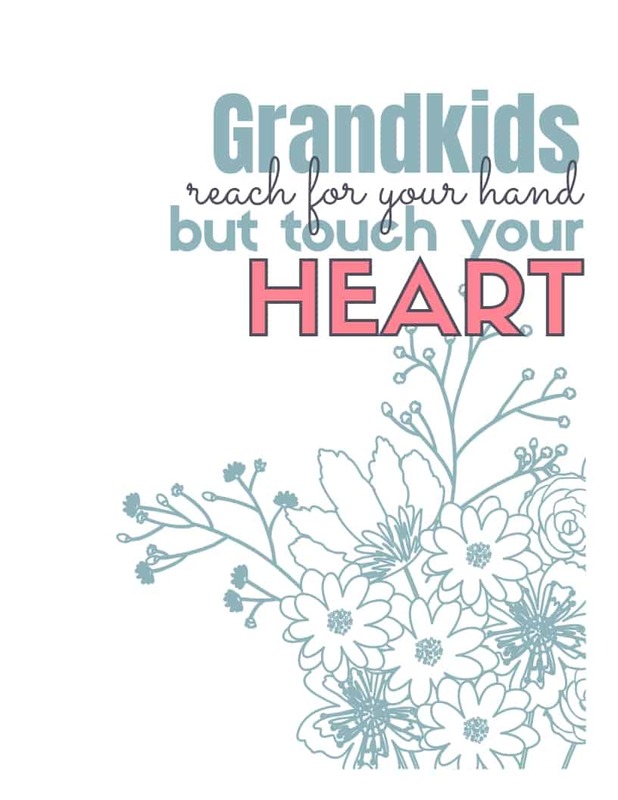 You’re too young to be a Grandmother, it’s true. But you’ll be an awesome one, I’m sure! Remind her change is coming. You are starting a new chapter in your life. Enjoy the journey! Life is different when you become a Grandmother, but boy is it worth it! Everything you knew about love will grow by leaps and bounds when you welcome this little person into your life! For more things to say in a Congratulations, Grandma card, visit this article at EverydayKnow.com. I received a New Grandma rosette from one of my friends when I was becoming a Grandmother for the first time. If you have a group of friends who are becoming Grandmothers, this is a great idea. The tradition actually started within my friend’s family. They have a large family with a ton of Grandkids now. Many of them were having babies within months of each other. They passed the rosette from one new Grandma to the next. I got lucky and they shared the pin with me. I soon passed it on, but it was thrilling and felt like such an honor to be included in their ritual. Say “Congratulations, Grandma” with a gift. 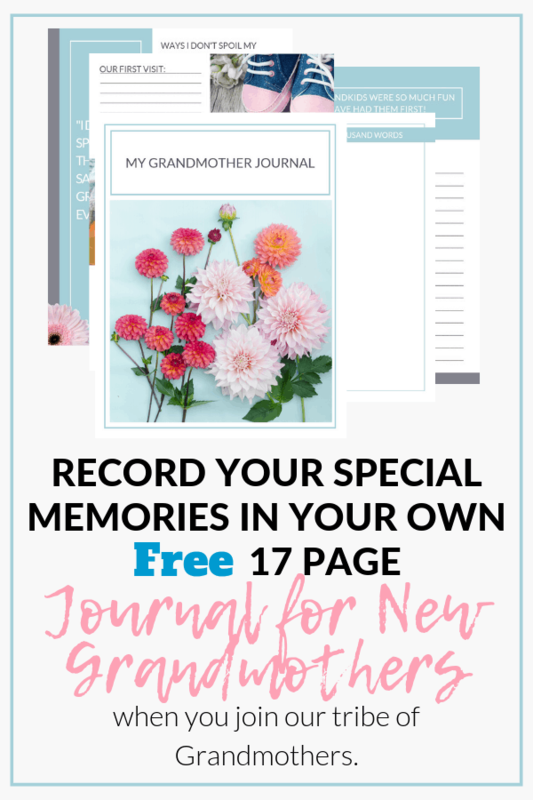 Something she can use at her own home as a new Grandmother like those mentioned in this article: Starter Supplies Every New Grandma Needs. If the baby will be visiting, it makes it easier on the parents if Grandma has a few things on hand. 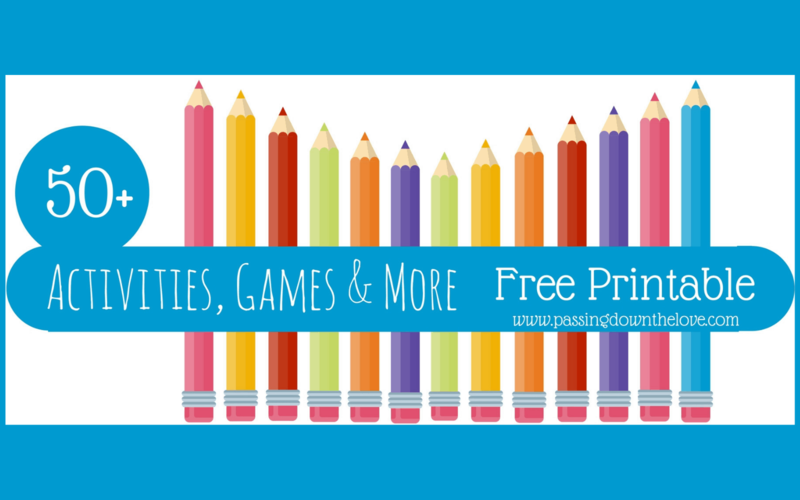 An extra bib, a book to read or a toy to play with makes a baby visit a little more fun. 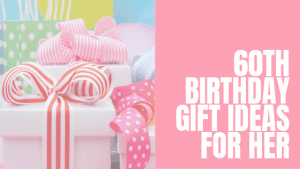 Or something that marks the occasion and mentions actually being a Grandma: Amazingly Special Gifts for New Grandmas in your Life. Proud Grandmas love to wear a piece of jewelry, don a T-shirt or drink from a coffee mug that says “Grandma”. It’s an exciting time and one that she might want to share with the world. I DO have one request. Even though it is a pretty popular line, refrain from getting a gift that says “only the best moms are promoted to Grandma”. Stay with me for a second. Here’s why I say this. She did nothing to become a Grandma. Her child is becoming a parent. This was not because she was a great mom. It has a lot to do with what her child and partner have done. 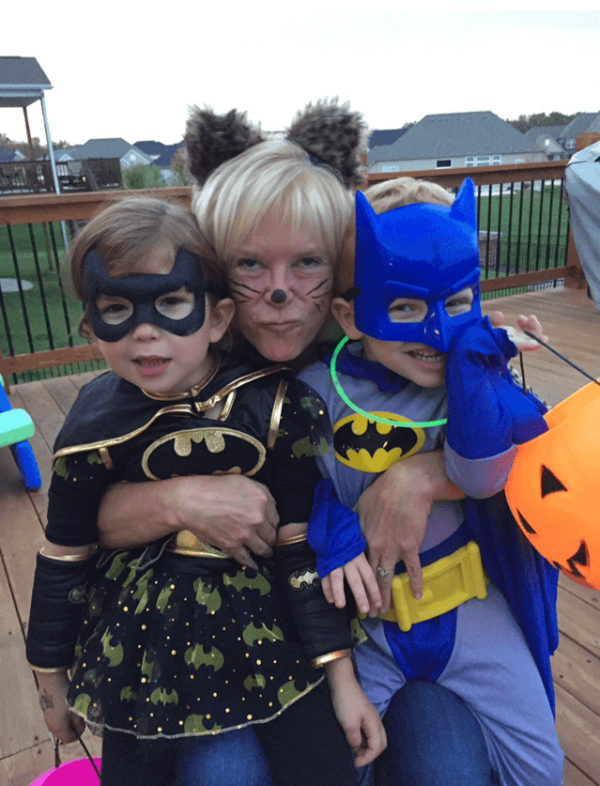 Sometimes the best Moms never have the opportunity to be a Grandparent. And sometimes even terrible moms become Grandmas. It wasn’t her choice or anything special she did that got her “promoted”. The saying “only the best moms are promoted to Grandma” is nonsense and insulting. This is my opinion. What do you think? What woman doesn’t enjoy a lunch date with friends? Take her to lunch at your favorite place to celebrate this occasion. Saying Congratulations, Grandma can be done with a glass of wine or tea, some sushi or burgers and a little dose of support from her friends. This is an option that can be misunderstood and pretty controversial. But if you do it right, it should be a great success. You can read more about things to consider in these two articles. This one is something I know a little bit about. 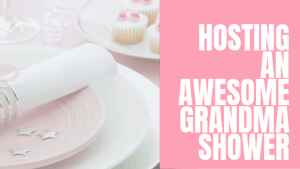 If you decide that a Grandmother shower is right for you, I’ve created a guide called “Planning the Perfect Grandmother Shower”. It has everything you need. 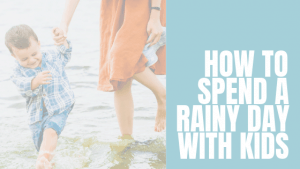 A checklist, games, printables, ideas for gifts, and tips on pulling off a great shower. 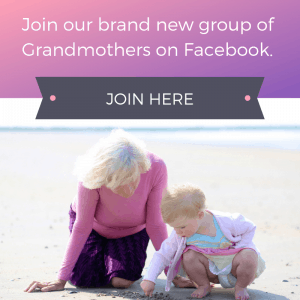 New Grandmas are looking for information about Grandparenting. Make her job easier by sharing this site with her. 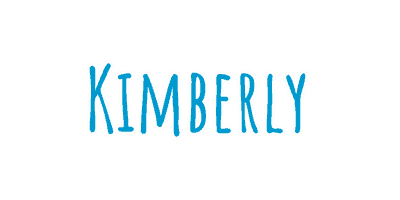 You can share our page with her by sharing on Facebook. Go to this article and click on the Facebook button to share it. Welcome… I’m Glad You’re Here! 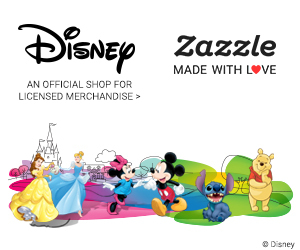 This page gives information about our website. You can also share any article by using those buttons to share on Facebook, pin on Pinterest or to Tweet. 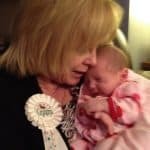 Becoming a first-time Grandmother is a pivotal moment, a life-changing event, an opportunity to love more than we ever dreamed we could. Take a moment out of your day to say Congratulations Grandma to the new Grandma in your life. 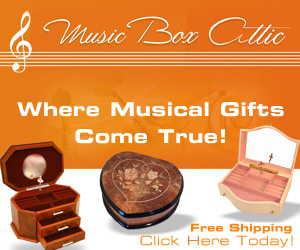 She will appreciate your sincere gesture and best wishes.